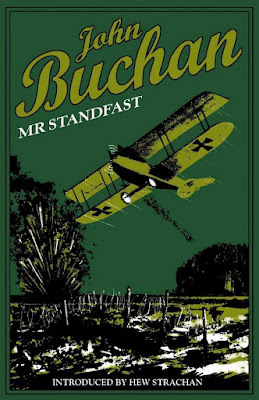 I have been re-reading the John Buchan thriller from which I took my blogging pseudonym, Mr. Standfast [it was only after I had done so that I recalled Pilgrim's Progress]. It is the third of four "Richard Hannay" adventures written during and just after the First World War and set in that period. I enjoy them all. I was in high school when I read The Thirty-Nine Steps — the first and shortest of the Hannay books — and I have read it every few years since. 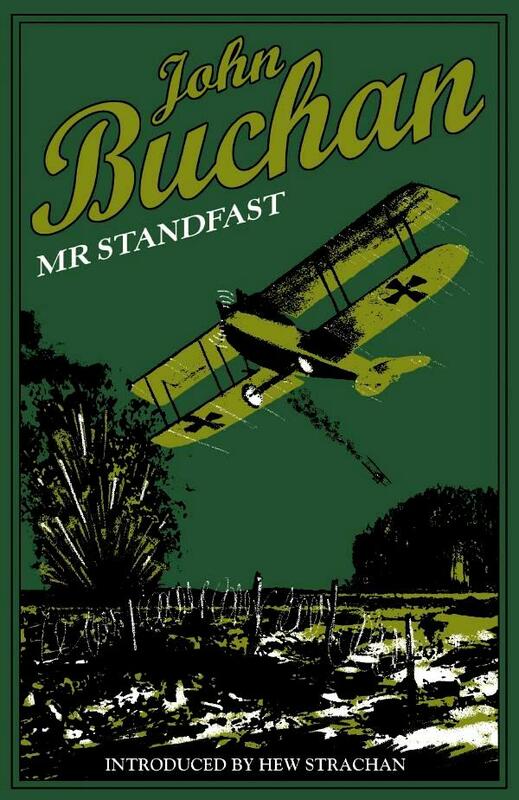 I hadn't read Mr. Standfast recently. In it, Hannay is up against a very dangerous German spy whose efforts may prolong the war for years, or even lead to German victory in the spring of 1918. If you enjoy thrillers, and you haven't red Buchan, do.